When family members find out that their elderly loved one has kidney disease, they need to plan for some in-home care. Kidney disease can seriously impact an aging adult’s life as they follow the doctor’s orders for treatment and deal with the symptoms. Family caregivers need to know that their aging relative’s life is changing significantly, and hiring an in-home care provider is one of the best ways to ensure they are comfortable, safe and as healthy as possible. Why is Kidney Disease So Serious? Millions of elderly adults in the United States are diagnosed with kidney disease each year. In fact, seniors over the age of 65 have some of the highest rates of kidney disease and the long-lasting effects of this incurable condition require them to have full-time or part-time care from family members or home care providers. 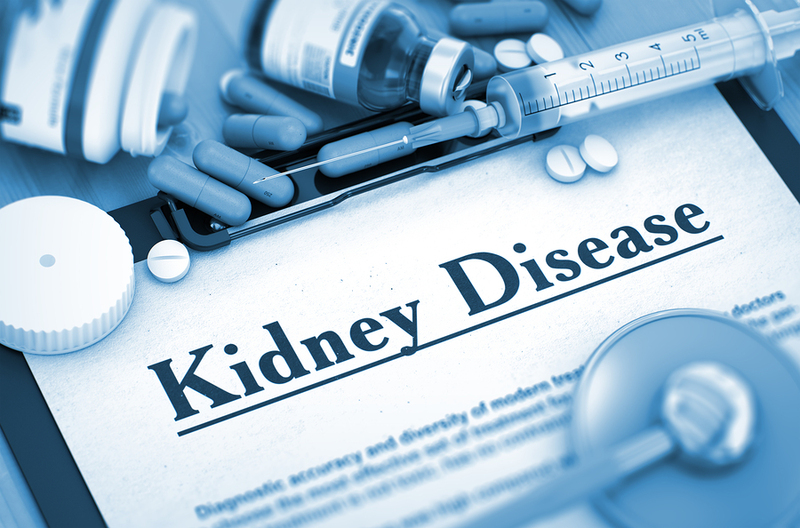 The symptoms of kidney disease range from nausea and fatigue to insomnia, high blood pressure, muscle cramps, ankle swelling, chest pain and increased frequency of urination. On its own, kidney disease is hard on seniors, but if they have other chronic conditions such as osteoarthritis or diabetes, it can stop many elderly adults from living independently. Seniors may struggle with getting ready, managing the house and eating properly, for example. At that time, family caregivers should work out a way for home care providers to make regular visits to their elderly loved ones. Caring for an elderly person with kidney disease is not something that family caregivers can do whenever it is convenient. Some seniors with kidney disease must have help from morning, noon and night, depending on the stage of kidney disease they are in. During the times a family caregiver cannot attend to their aging loved one, a home care provider arrives as scheduled. Professionally trained with years of experience, a home care provider comes to the senior’s home and assists. For those aging adults that need help in the morning, a home care provider may help with their bathing or showering, plus getting dressed and taking care of the hair and teeth. Home care providers can also prepare meals, do light housekeeping and even drive seniors to doctor’s appointments or dialysis appointments. In short, a home care aide can be around as often as needed. It can be difficult, both physically and mentally, to handle the unexpected diagnosis of kidney disease in seniors. Family caregivers who are determined to do the best for their aging relative shouldn’t wait too long before hiring a home care provider. Reliable, professional and compassionate, home care providers can make seniors with kidney disease feel comfortable and happy as they tackle the next chapter of their lives. 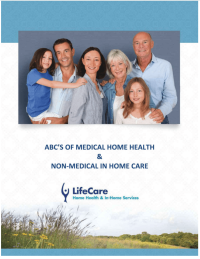 If you or an aging loved-one are considering hiring Home Care Services in Deerfield IL, call the caring staff at LifeCare Home Health & In-Home Services. Call (888) 606-4199 LifeCare serves all of the Chicago Metro Area.